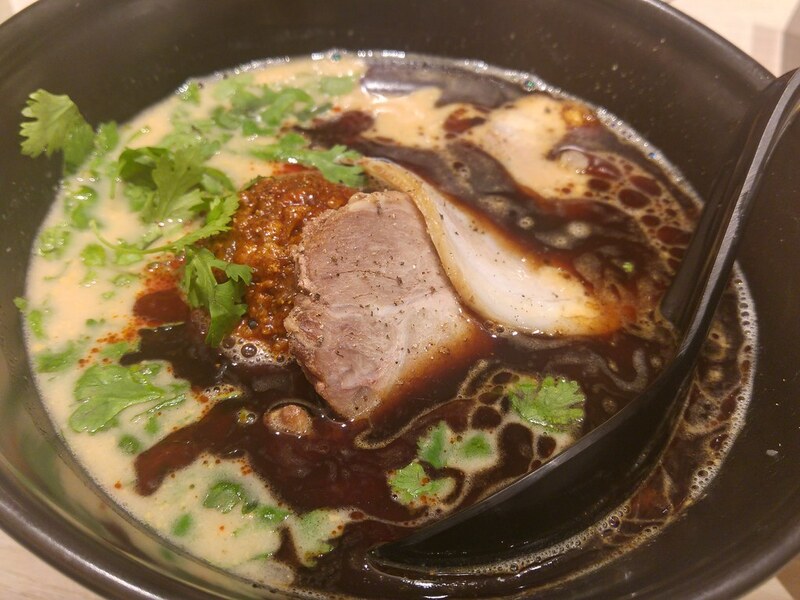 With IPPUDO opening its ninth outlet at Tanjong Pagar Centre, CBD crowd can now enjoy another famed ramen to either fuel them for the long day or comfort their tired soul at dusk. What's special about this outlet is that three new side dishes were crafted exclusively for it, alongside with the reintroduction of its three seasonal ramen dishes. It's not all about ramen at Ippudo. Savour their new side dishes before tucking into your favourite ramen. The three new sides dishes are Aburi Beef Sushi with Ikura ($18), Teppan Chashu Hamburg ($15) and Salmon Katsu ($18). Salmon Katsu wins me over with its soft and tender sashimi core that comes breaded. 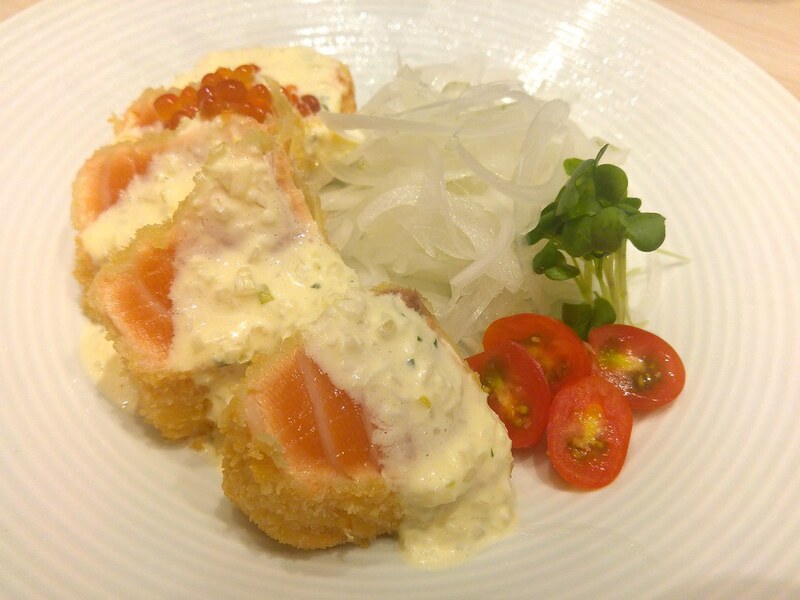 Like any fried stuff, the crispy thin batter adds an extra yumminess to the salmon sashimi and the accompanying piquant house-made tartar sauce makes it even more delish and satisfying. 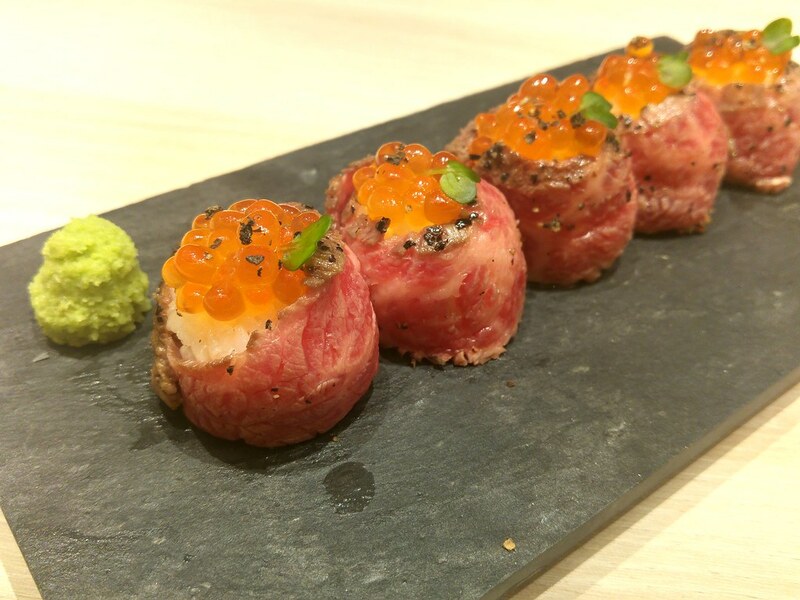 Aburi Beef Sushi with Ikura comes in cute bundles of Hokkaido sushi rice wrapped with pan-seared prime beef slices, crowned with fresh ikura. Thicker slices of beef might have made them fuller in flavour and texture. 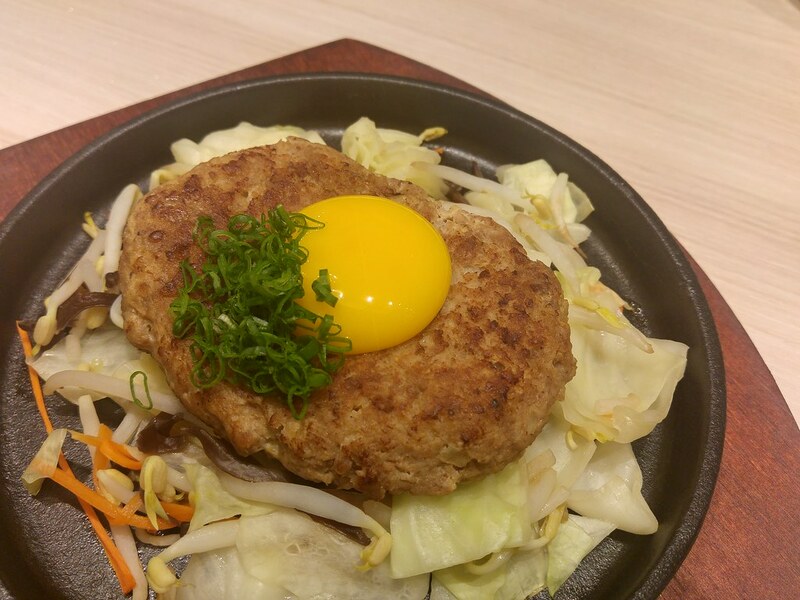 Teppan Chashu Hamburg is a light starter featuring a hand-chopped pork patty topped with a raw egg yolk. Pouring the complementing homemade teriyaki sauce over while it was still hot had a slight sizzling effect that whets my appetite. 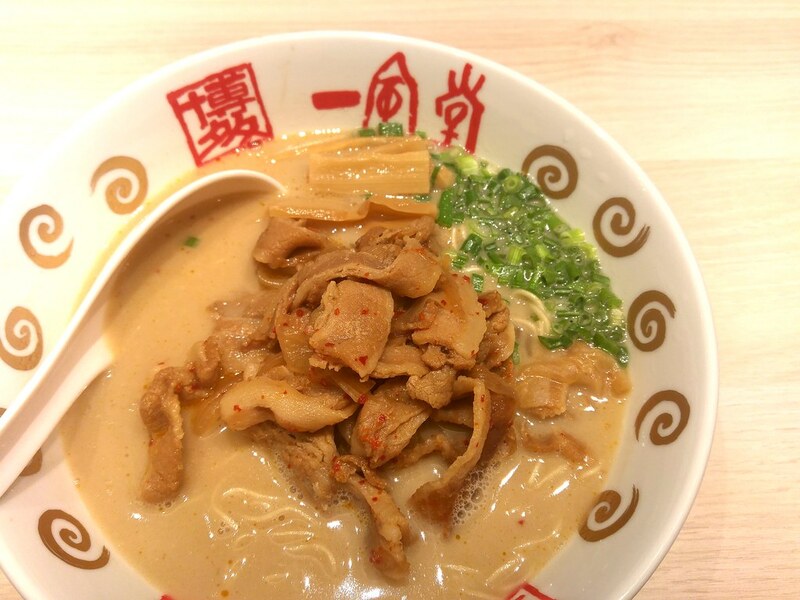 Spicy Black, Chuka Soba and Hakata Niku Soba are seasonal ramens that have earned themselves a place in the main menu. 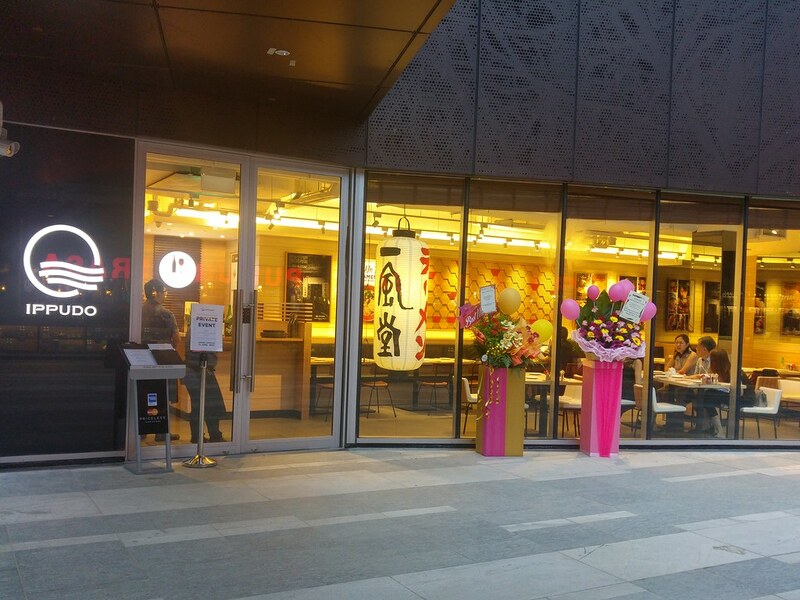 Preferring thick and milky broth, we tried Spicy Black ($19) and Hakata Niku Soba ($17). Inspired by bak kut teh, Spicy Black comes with a dollop of a special homemade miso paste that enriches the already thick broth with spices and peppers, resulting in a robust, creamy broth with nutty nuances. 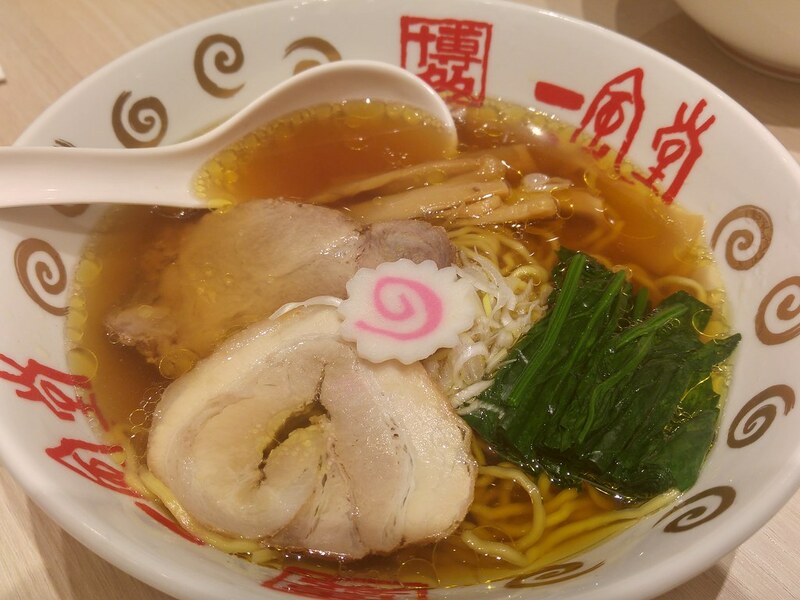 It reminds me of black sesame broth but the flavour is alot more intense. Hakata Niku Soba ($17) is however, disappointing. The thin slices of pork belly were somewhat dry when I was expecting meltingly tender meats. 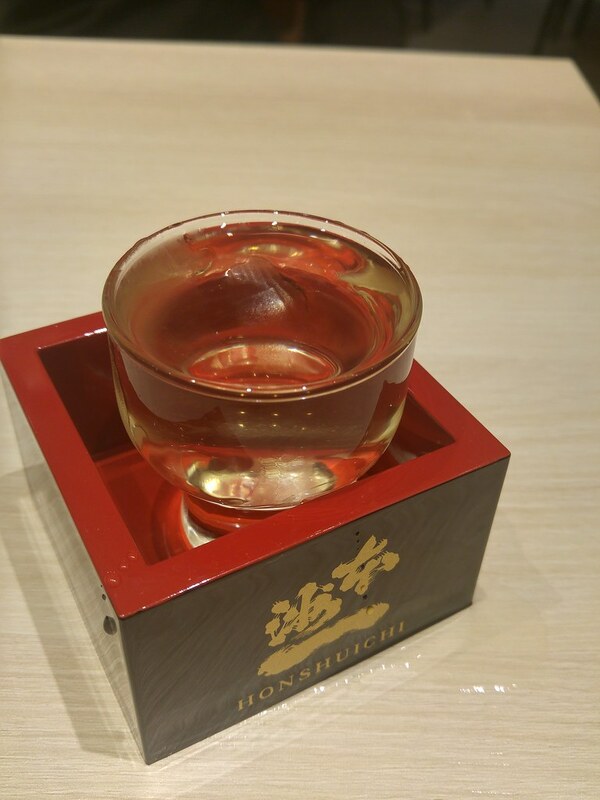 Another addition to this new outlet is its sake bar which offers hot and cold sake, Sapporo beer and whisky highball. I like the fact that I'm given the choice of tasting portion and full cup. I do recommend trying out their premium sake which is round, sweet and refreshing. Following Japanese culture where Japanese diners seek out quality alcoholic drinks at best-value prices, its Choinomi Set Promotion ($12.90) comes with a choice of draft beer, highball or bottled beer together with one serving of otsumami - snacks specially prepared to pair with the drinks. You can choose from 12 different snacks including Chicken Karaage, Spicy Chicken Wing and Otsumami Menma. 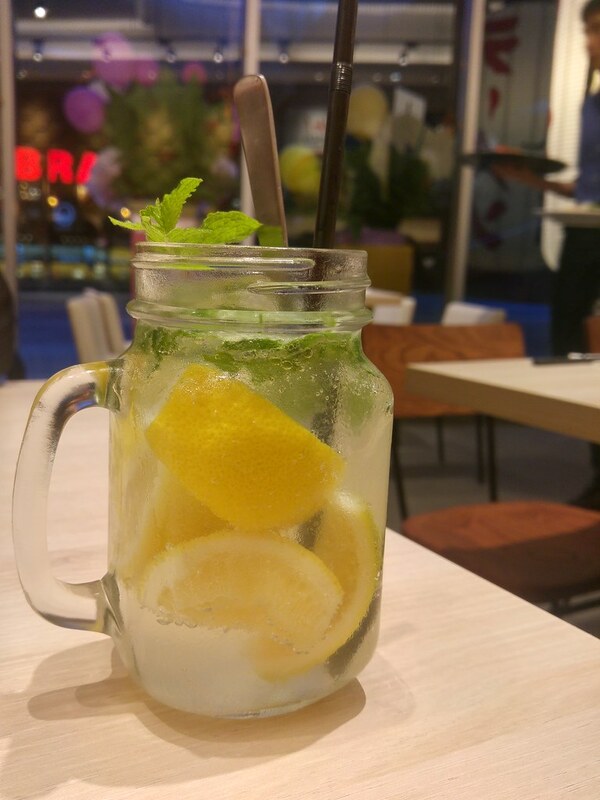 Promotion is available daily from 3 pm onwards until closing.